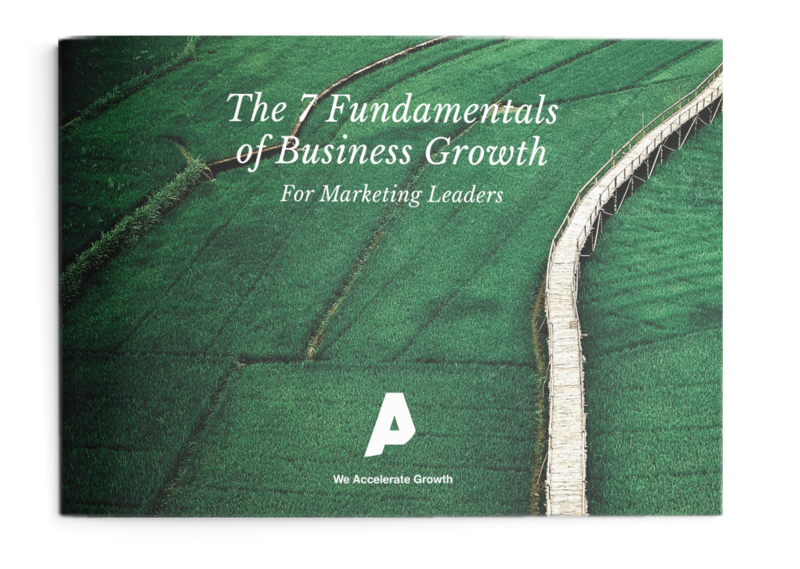 This guide has been developed to equip marketing leaders with the strategy and tactics required to deliver sustainable business growth. How to calculate and use Unit & Growth Economics. The prerequisites which provide the foundation for growth. The core activities that deliver growth.